With Easter weekend right around the corner, I thought it would be fun to do a little DIY holiday decorating with some stuff lying around the house. 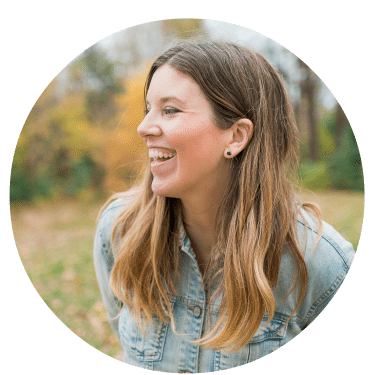 If you are a bit of a craft supplies hoarder like me, you’ll also probably have all of these items on hand! 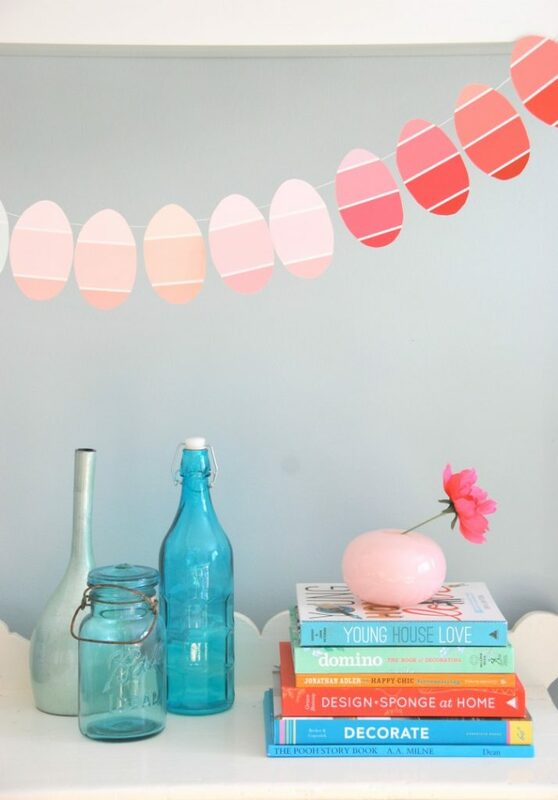 Let’s make a DIY Easter Egg Garland with paint chips. So easy you can even do it with the kids! 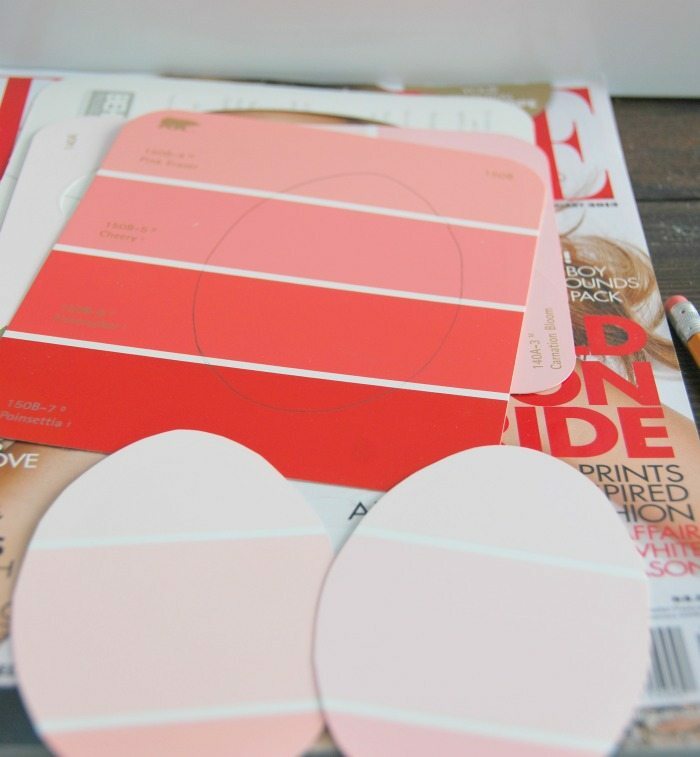 Gather paint chips. If you’re like me, you might have a drawer or box full already, from various trips to the hardware store. 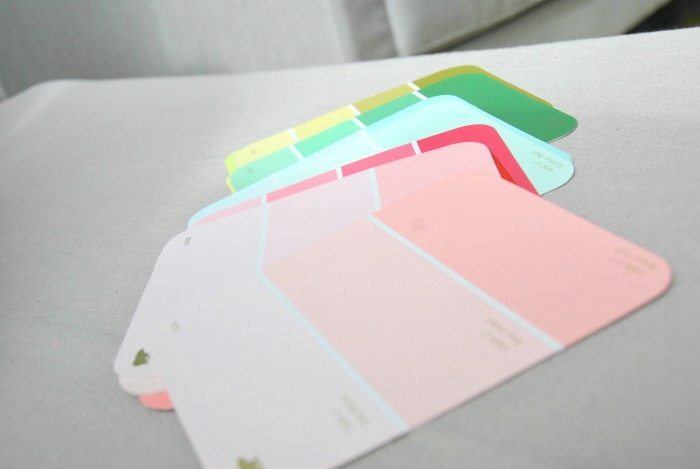 Pastel colours are obviously going to be the best for this Easter themed project! I free-handed an egg shape on the first paint chip, cut it out, and then used it to trace the rest of the eggs. 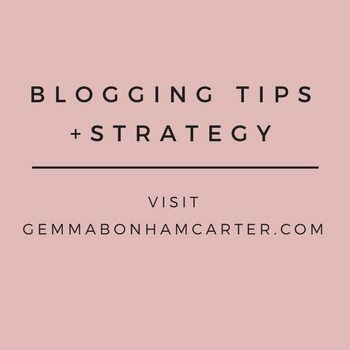 Obviously just try to miss any writing on the paint chips, but DO try to get some of those cute white stripes in! Trace and Cut. Repeat, repeat, repeat, until you get enough eggs. I didn’t want to punch any holes in the eggs, so to attach them, I just used regular string and taped it along the back of the eggs. I used a couple pieces of tape per egg, just to make sure it was really stuck on there. 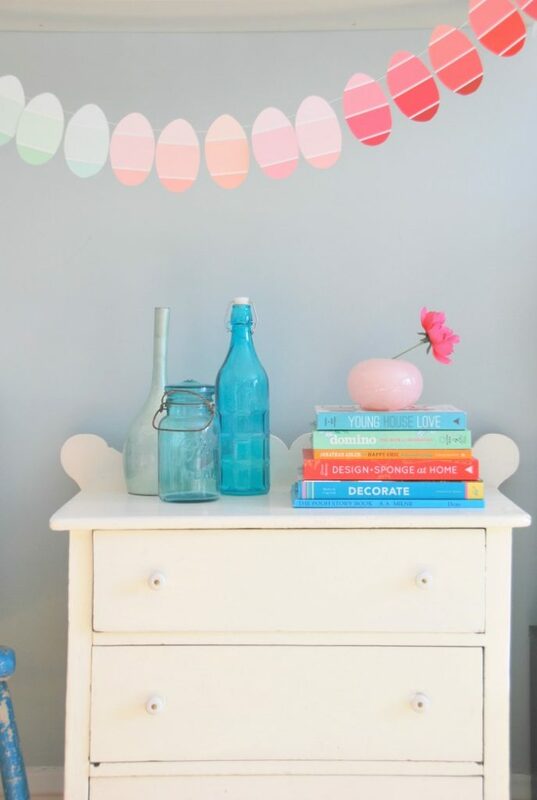 I really like the way the different colours on each paint chip make it look like striped eggs. Oh and the ombre colouring – going from dark to light, to dark again – cute, right? 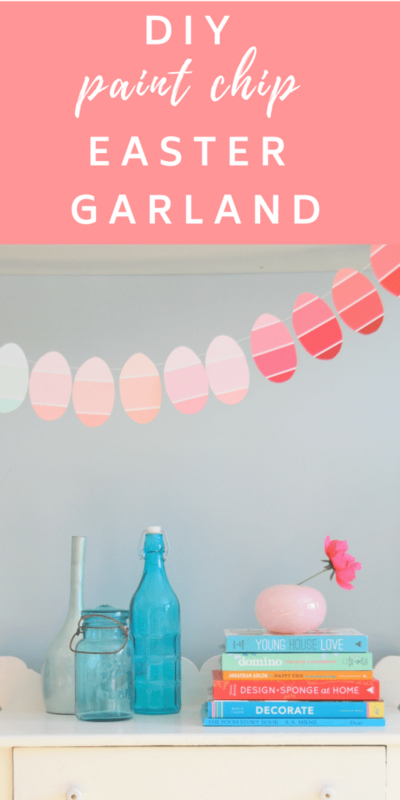 If you’re looking for a quick and easy Easter craft to do in front of the TV tonight, or with the kids this weekend, this is it! we did the same thing this week!! I love this! 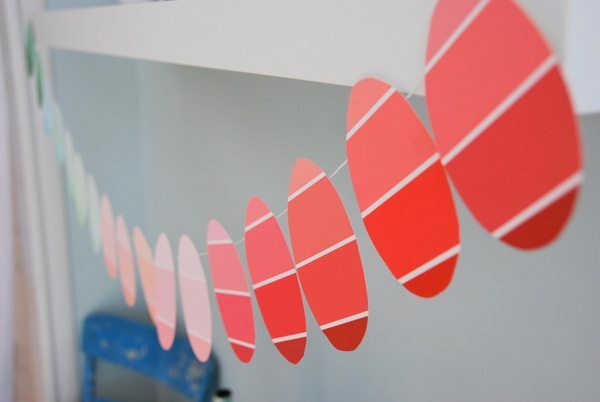 I did this with hearts for Valentines Day (with shades of pinks, reds, purples). But I love the egg idea, so cute! OOOH! 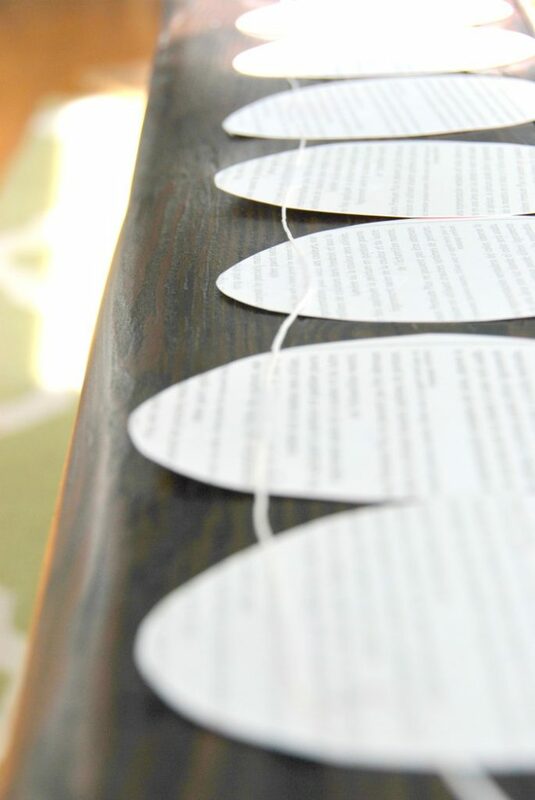 I love this and you could do any shape for any season :) Great idea…gonna pin it now! !